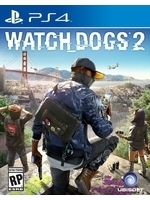 Watch_Dogs 2 was finally released on PC yesterday, which allowed us to capture some 1080p footage (with a 1.25 pixel density setting) running at a steady (or close) 60 fps on our rig (i7 6700K @ 4.5 GHz, 16 Go RAM (DDR4), Windows 10, Nvidia GTX 1080 Founder's Edition MSI). 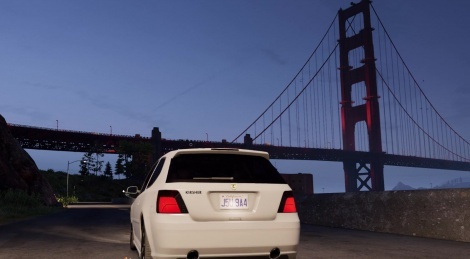 We played the game on ultra and also pushed the extra details to 20% and the headlight shadows up to 4 cars. Though the game is quite well optimized (especially compared with the first one), don't expect to max out everything (PCSS and HFTS truly kill the game's performance), even with a GTX 1080. Glad that you rebooted the PC :D You replied the reboot info at the middle of the night instead of sleeping. Thanks the vids, will watch them all after work. Did you use the High Res texture pack? Why does everything look so pixelated/blurred/resharpened (I can't find the right word but I'm sure keen eyes will know what I mean)? Is there any way to eliminate that through the options (maybe it's a terrible temporal AA or some useless option). No screenshot on steam looks like that. Probably temporal AA, but without it it's bye bye 60 fps at ultra, even with a GTX 1080. San Francisco was a good choice, I like it. Looks good for an open world game. I have a 1080 (the original nvidia version) and I can confirm.